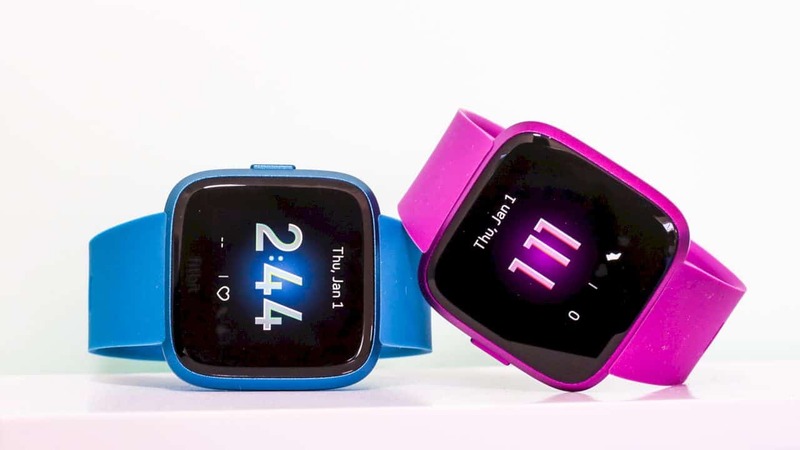 The price reduction of Versa Lite has the potential to increasingly attract female consumers. 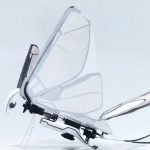 That is also because it has a number of color choices that do not exist in standard Versa, namely white, lilac, mulberry, and marina. Fitbit is one of the big names in the smartwatch realm with a variety of innovative features that have captured the attention of users. 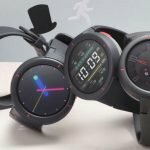 The manufacturer has just launched a new smartwatch called Fitbit Versa Lite Edition. 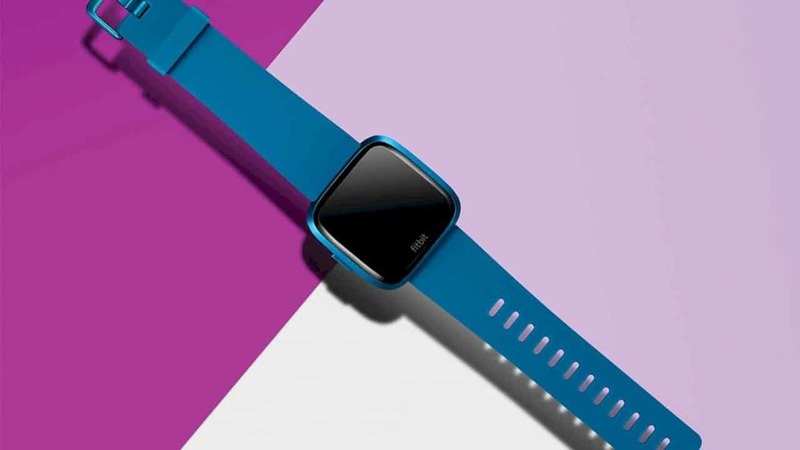 From the exterior, the latest product from Fitbit has a look that is slightly identical to its predecessor. 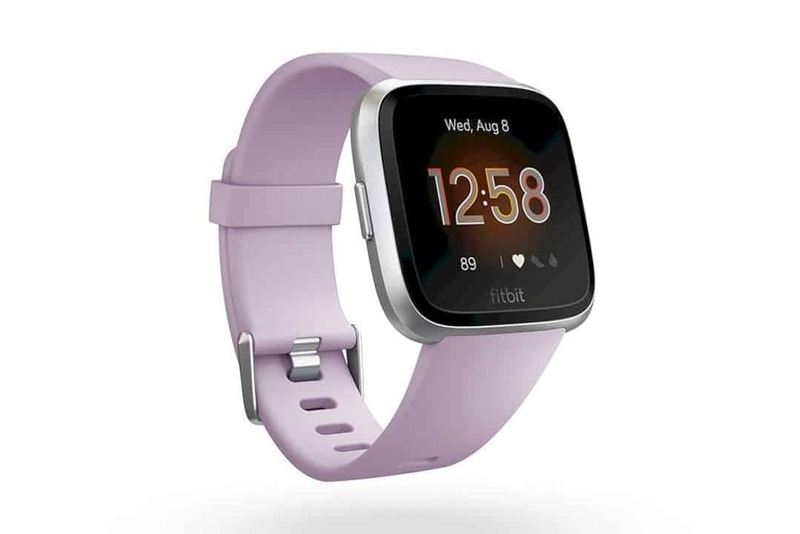 In terms of features, Fitbit only trims three standard Versa features in Versa Lite: the ability to store song files on the device displays practice guides from the Fitbit Coach service, and calculates laps in swimming and the number of steps passed by the user. 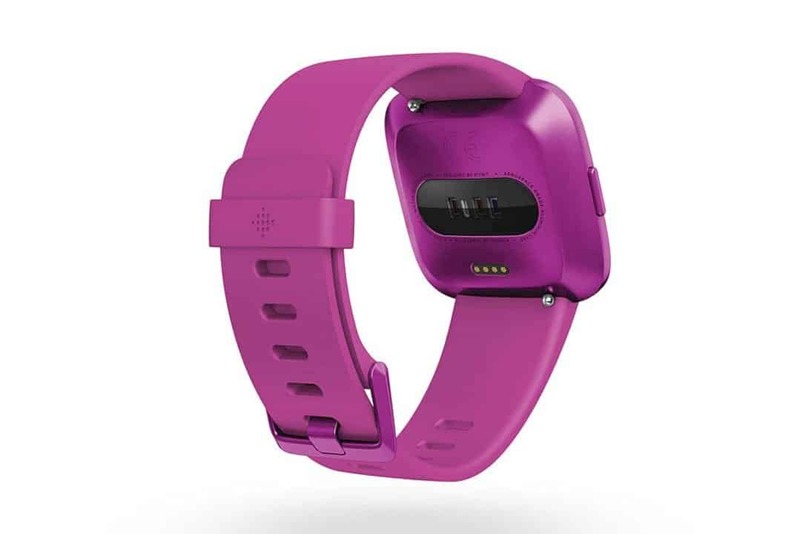 For those who plan to use Versa Lite for swimming, take it easy because this product is still water resistant to a depth of 50 meters like standard Versa, but it will not be equipped with a gyroscope needed for specific tasks such as counting lots of details during swimming periods such as swimming laps. Likewise for calculating the number of steps, Versa Lite cannot accomplish the task because it is not equipped with a barometric pressure sensor. 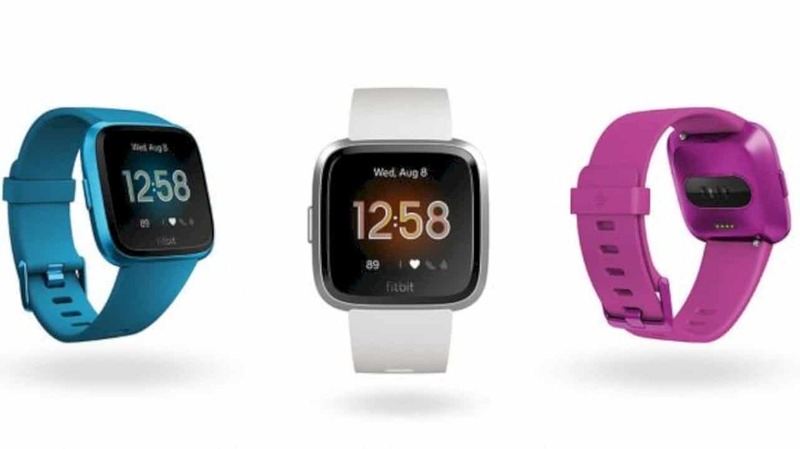 So, these three features were not available at Versa Lite, but the rest is exactly like the standard Versa, ranging from application support via the App Gallery found on Fitbit OS 2.0, to the specifications, including batteries that can last up to 4 days in one charge. 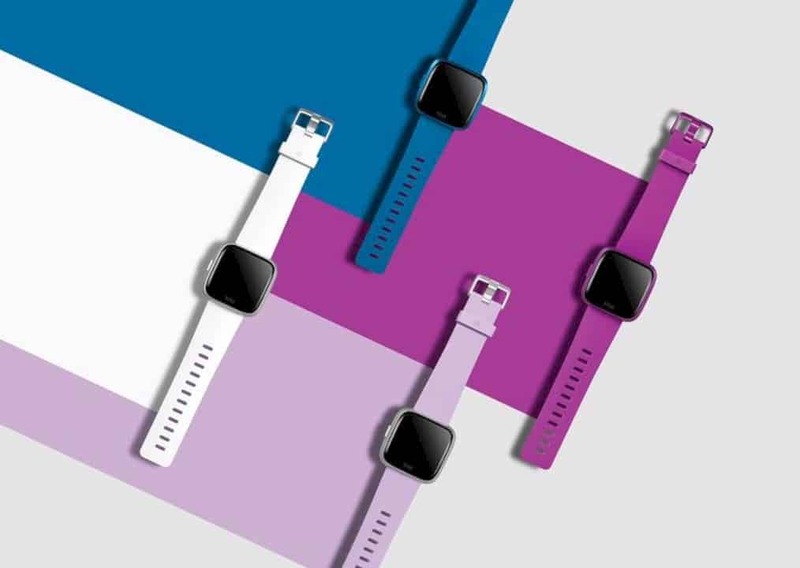 Although at first glance it looks the same, Versa Lite actually carries a change in physical terms: the button on its side is only one, not three as in the standard version of Versa. But this is not really a big problem considering the Versa Lite's 1.34-inch screen is still a touchscreen. 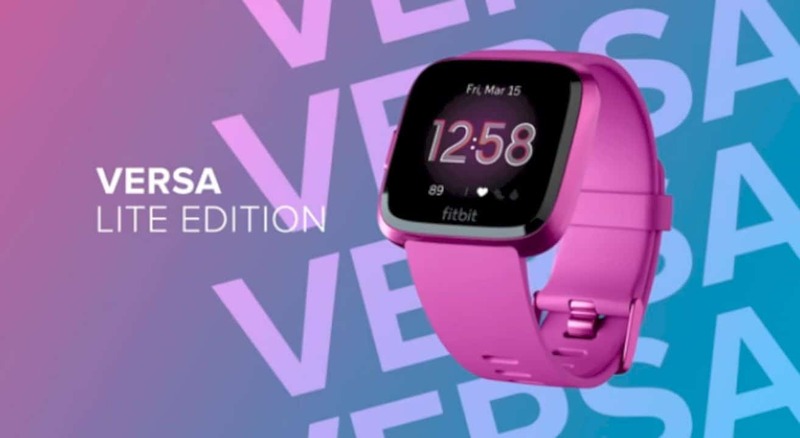 And of course, the highlight of this product is that all of these features can be redeemed at a price of only $ 159.95, which is $ 40 cheaper than the standard version of Versa. Fitbit plans to market it in mid-March.